It's Apple Watch delivery day, which means we finally get to see what's inside Apple's brand new smartwatch. 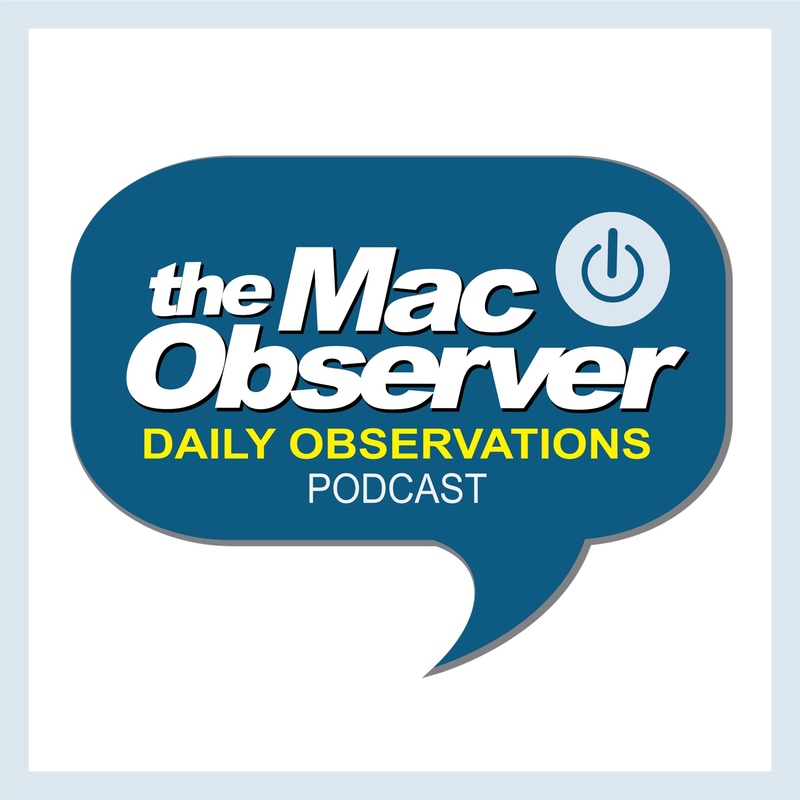 Bryan Chaffin and Kelly Guimont join Jeff Gamet talk about how Apple designed the insides of the Apple Watch, and debunk the idea that Apple designed an internal-upgradable device. They also explain how to navigate the Apple Watch interface, and Bryan gives us a great musical interlude.